I am the Director of Marketing for a mid-size online apparel retailer. We are three years old, have acquired ~200,000 customers(!) and continue to acquire new customers at a healthy rate. Even though we stay in front of our customers regularly (all customers receive a weekly email from us highlighting the product of the week with a link to the website), the lifetime value of our customers is low and our attrition rate is high. What can I do to increase our continuation rates? First of all, congratulations! 200,000 customers in 3 years? Sounds like you are doing a lot right! Consumers buy (and continue to buy) from companies they like. Consumers like companies that take the time to use the data that has been provided to create individualized content and deliver offers through their channel of choice. It’s important to communicate with your customers ongoing, but you have to do it correctly. Value: It starts with providing value. And, clearly you are, or you wouldn’t be getting consumers to buy from you in the first place. Intent: A product is valuable to different consumers for different reasons and that is a result of the intent behind the purchase. Is the consumer buying for a happy occasion, for a sad occasion or for everyday wear? Understanding intent allows you to craft the messaging in a way that shows the consumer you know them. Personalization speaks to the product, the offer, and the channel. It speaks to the person. Instead of emailing all customers every week, start with customer segmentation. Provide relevant content based on historical purchase behavior or more important, current intent behavior. What does a customer browse when they are on your site? Understand the customers channel of preference. Is it email? Is it display advertising on the open web or through social channels? 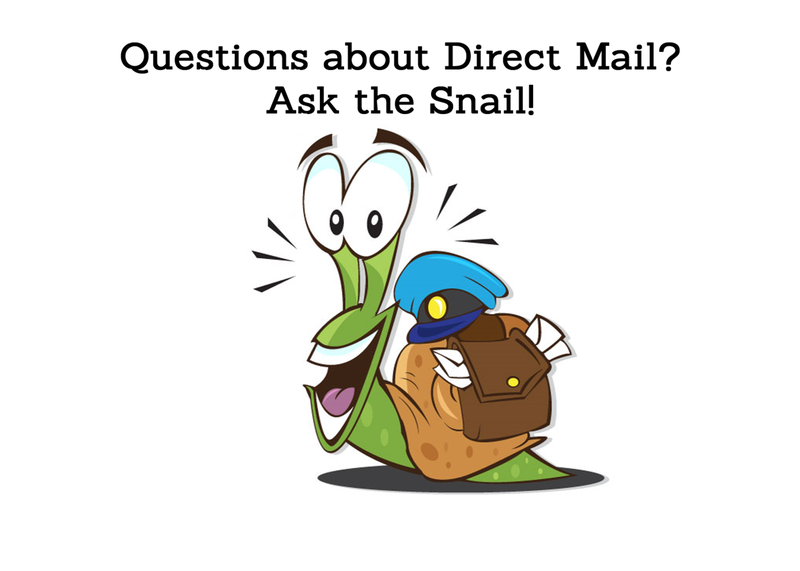 Is it direct mail? Communicate via the preferred channel or a combination of channels. Make it personal and treat your customers like the VIP’s they are.